Almost oceanfront! 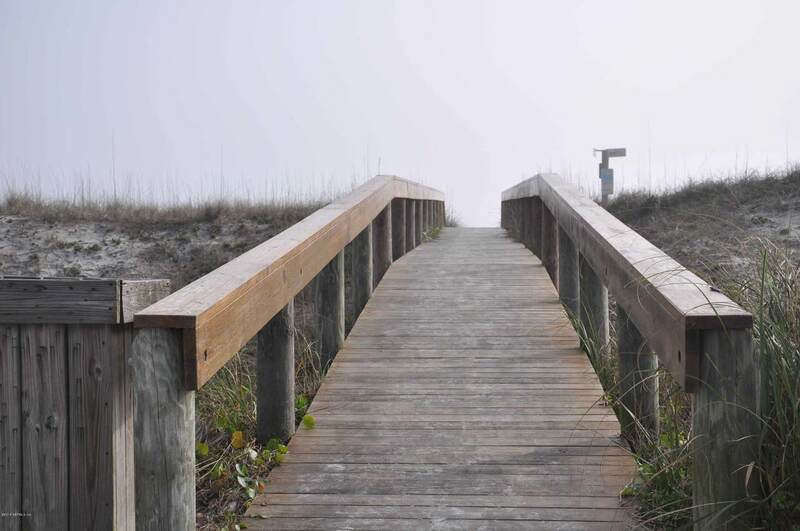 Ocean view townhome in S Jax Beach! 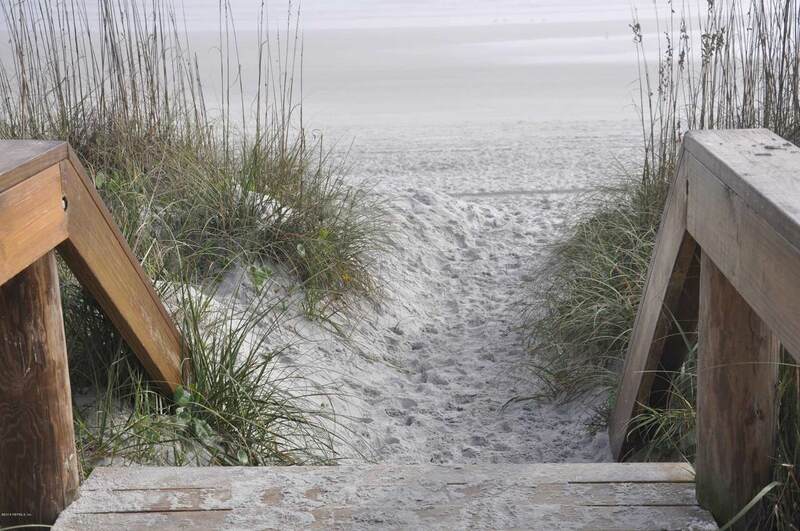 Completely furnished & available to rent for a week, a month or all year! 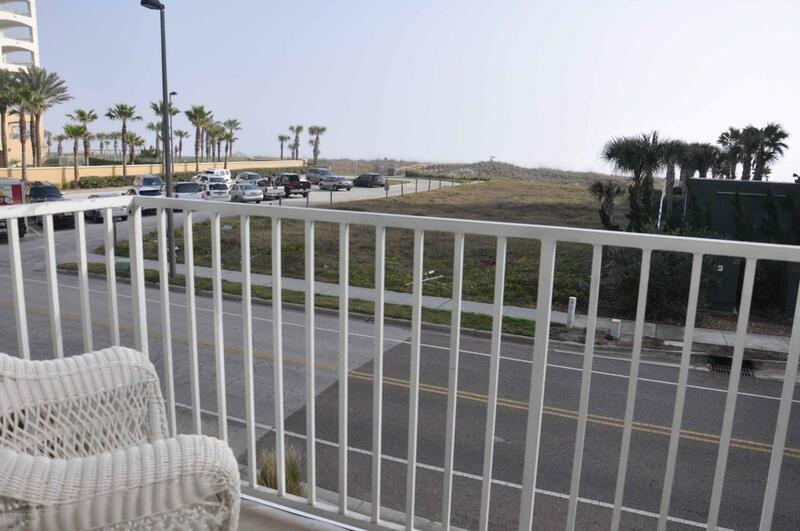 Relax on the balcony overlooking the ocean or walk across the street to take a stroll on the beach! Features include a garage & private patio area in back! 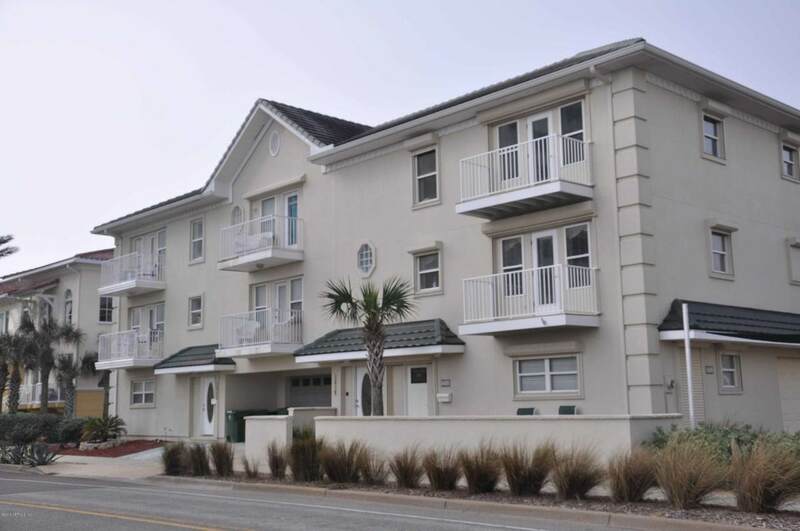 Conveniently located near shops, restaurants, tennis courts, basketball, fishing pier & more! Also, several golf courses just a short drive away!